Primarily used for gaming, my friend wanted me to build him a rig after his birthday. On Black Friday, we ordered everything and saved a bit of money; the total came just over $1100. He's overall very happy that I could put this together and that the rig works flawlessly now that the kinks are worked out. There were a few bumps along the way, though, which I will explain in the reviews. I'm also happy with the result, the PC looks great in blue and white which I think resembles an Oreo package. I'm pretty proud of my cable management as well, the case made it so easy. Works like a champ, no problems, speedy, and cool. Looks good when installed, but installing can be easier said than done. The push pins had a hard time staying engaged, and the instructions had no words, which made the cluttered pictures difficult to understand. The push pins worked when I turned the pins in the opposite direction that the arrows pointed. Besides installation, the cooler does its job well and the blue LED fan looks great. 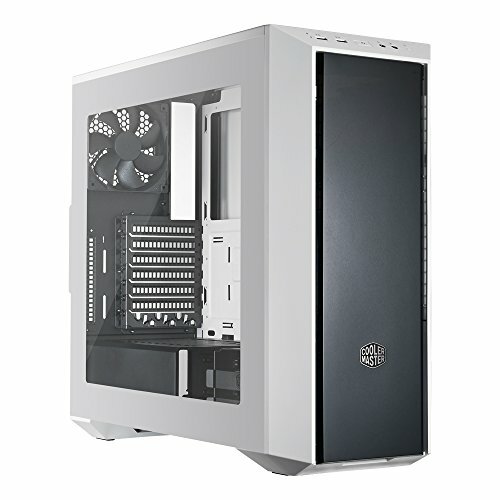 Would not recommend for first time builders, but if you're up for a challenge and want to save a bit of money, this cooler seems like an OK option. The two things that irked me about this motherboard were the standoff locations (not full ATX, but I learned from that mistake) and driver installation. I can live with the fact that the motherboard uses a mix of ATX and micro ATX standoff locations, just a mistake by me. Installing the LAN driver is what gave me problems. 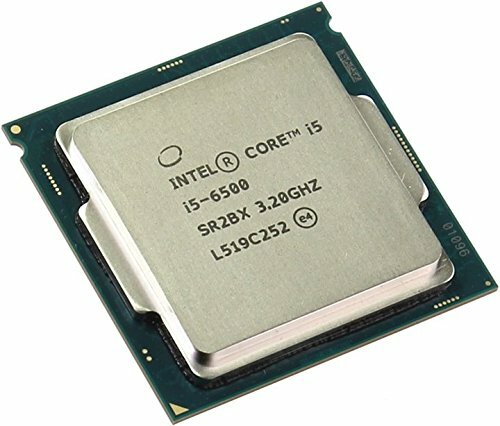 After updating the BIOS, the Intel LAN driver installer told me that I had no Intel adapters present in the computer. With the help of Reddit, I was able to go into the device manager and manually install the driver on the "unidentified device" that was present. This driver issue set me back a few hours, meaning I couldn't activate Windows or go further with the build. But after that, I was able to get the PC up and running. Got this on sale for around $105, great amount of storage for the price. The drive is snappy and made my friend really happy. Very beefy card, but looks great with the backplate. Would recommend if you can find this on sale and if it can fit in your case. No issues with sagging, and the red accents are fairly neutralized when the blue LEDs are on. 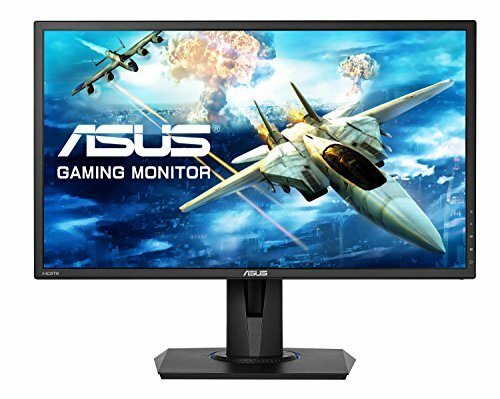 Runs all my friend's games with ease. What a dream to work in. Cable management was quite easy, there are plenty of tie-down points and routing holes for cables. I wish that there were grommets for the routing holes, but costs have to be cut somewhere. 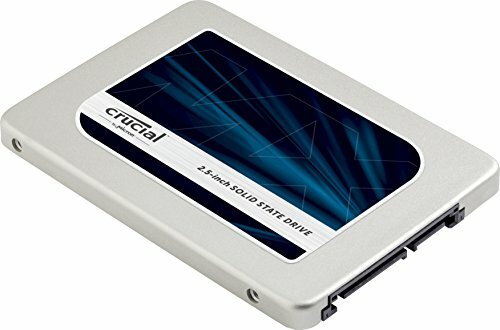 There are many options as to where you can mount an SSD, which I think is a nice touch. The basement for the power supply is lovely and helps hide all the PSU cables; a great addition for a budget case. I haven't worked in many cases, but this is the best one I've worked in so far, and sets the bar for budget cases. 10/10 has all the features someone would want in their first PC. Can't recommend enough. 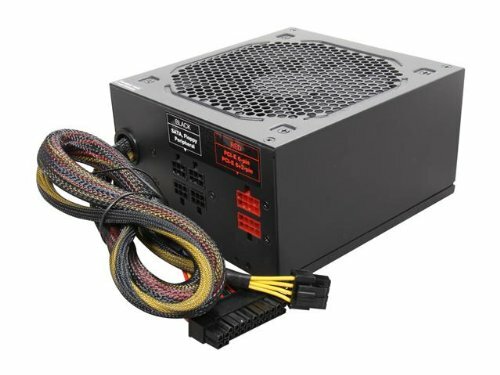 It's been used in a few builds of mine and I decided to pass it on as I already have a different PSU for my personal build. Works well, no problems. All the cables are black with no hints of ketchup and mustard anywhere. Moves a lot of air, has PWM function, has blue LEDs, what else could you ask for? Only problems some might have is the noise, but it's not a big deal to me or my friend. Cable is a bit short, I had to install both low-noise adapters and orient the fan in such a way that the cable could reach to the fan header. 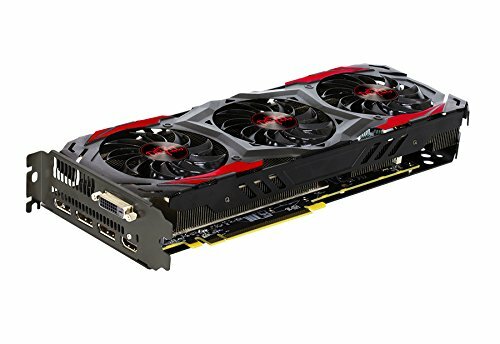 I don't know if it's the angle, but that GPU looks like it's sagging a bit. Other than that, it's a really well put built. 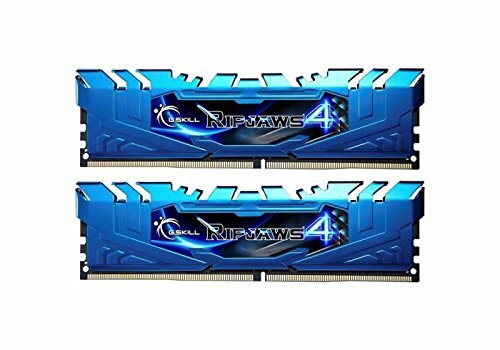 I really like the contrast of the ram sticks, metallic blue always looks nice. No surprise, the GPU is beefy! I see what you mean, in person it doesn't look like the GPU is sagging. Thanks for checking it out!